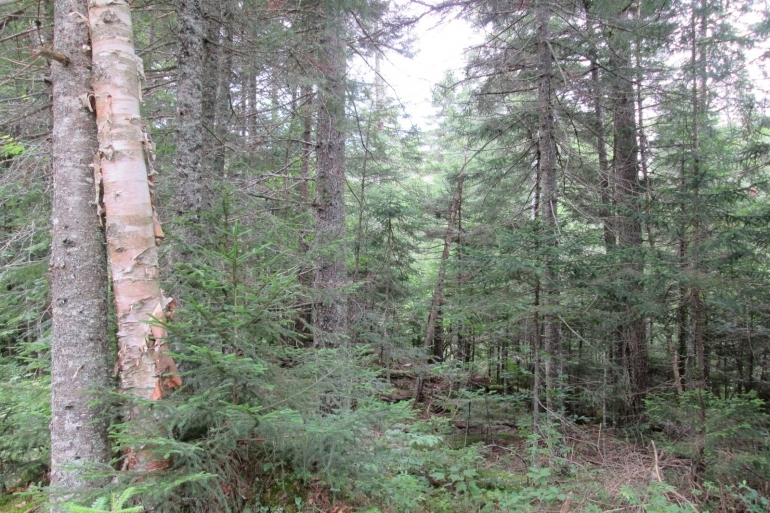 Fountains is pleased to introduce the 4,229 acre Triangle Forest located in the heart of the Adirondack Mountains. 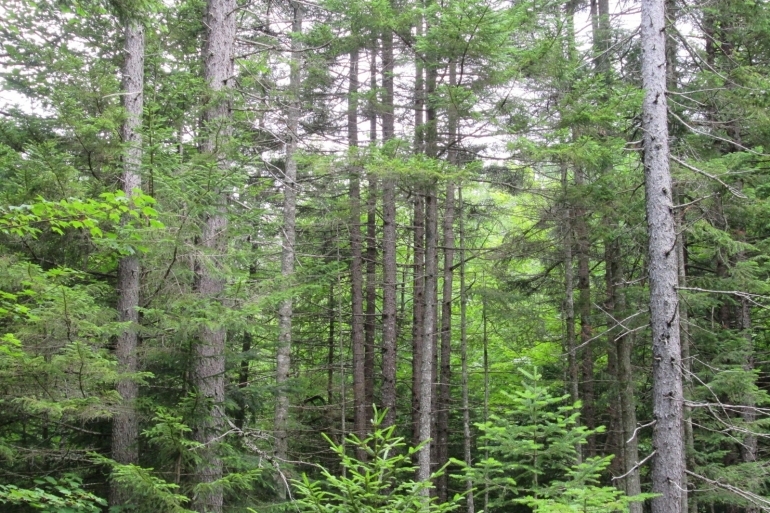 This attractively priced spruce and northern hardwood property offers immediate timber income potential through pulpwood and biomass thinnings while allowing its valuable hardwood and spruce saw timber resource to grow in value over time. 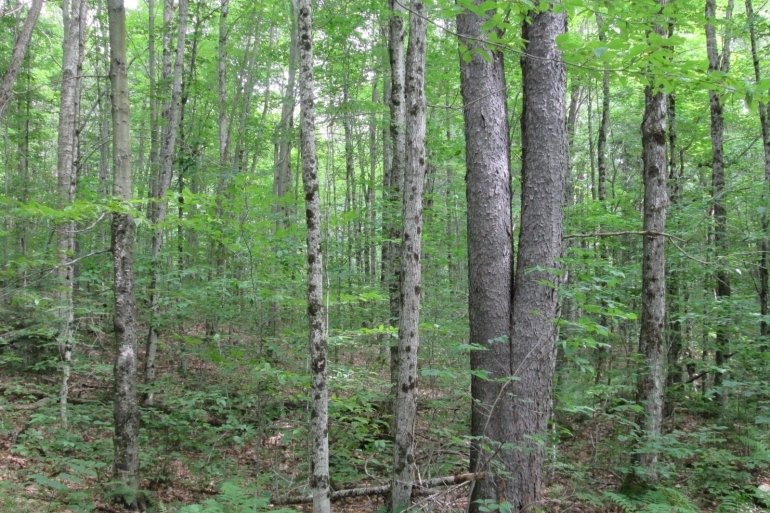 The property is situated in the central Adirondack town of Long Lake, in an area known for its working forest landscape with good access to markets, logging contractors and forestry service providers. Tupper Lake is situated 12 miles north along Route 30 and offers steady log markets, regional shopping and dining amenities. Route 30, situated 2 miles to the west, is a major forest products transportation artery to regional pulp, sawlog, veneer and firewood outlets. Access is via a deeded right-of-way across Number 4 Road, a 2-mile-long, gated, private road that extends from Route 30 to the property’s western boundary. Number 4 Road’s gravel base and good running surface have been carefully maintained over the years and are immediately suitable to both SUV type traffic and log trucks. 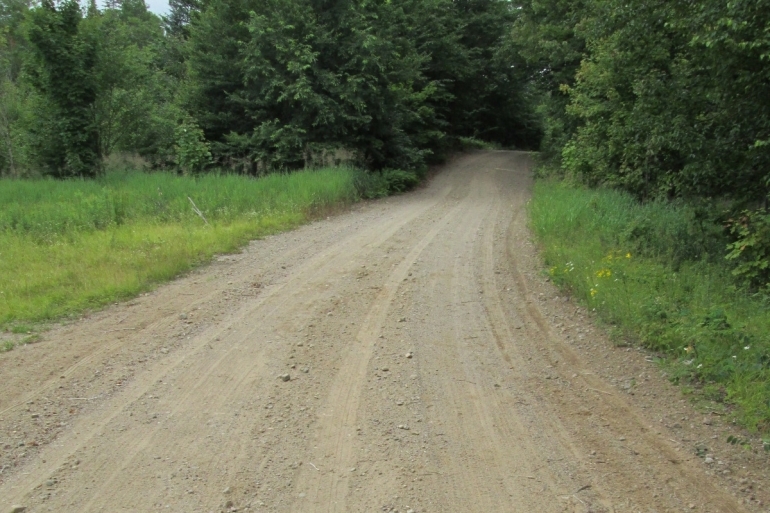 Upon entering the property, there are 11 total miles of established, well-maintained gravel roads which are ready to use for the next harvest entry. 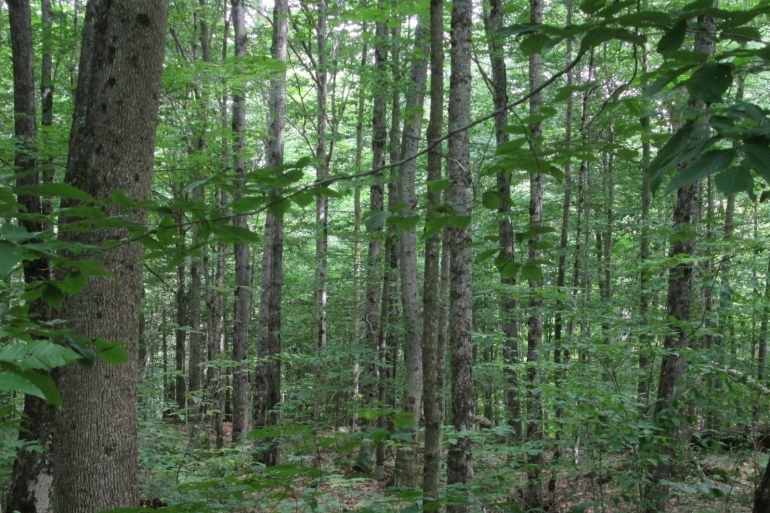 The Triangle Forest offers six and a half square miles of productive, unencumbered forestland in the heart of the Adirondack Park. 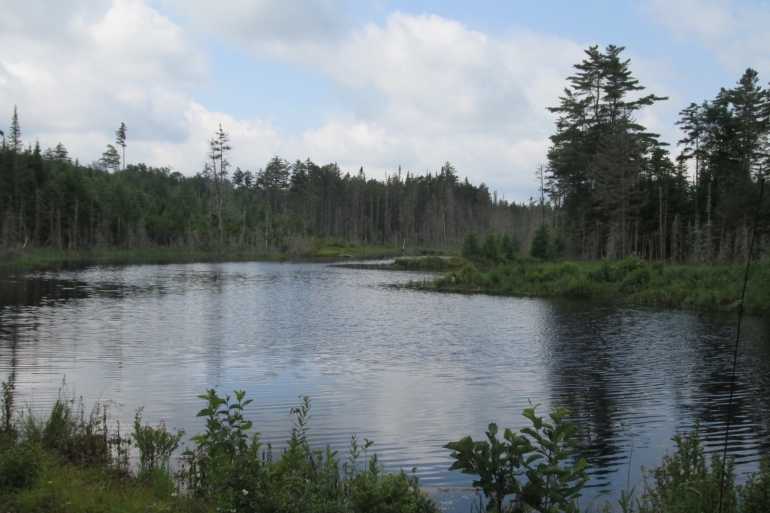 Highlights include a rich canvas of cathedral spruce and balsam fir stands, well-drained hardwood ridges, several miles of creek frontage along Moose Bog Stream, and abundant gravel deposits that are perfectly suited for internal road building and maintenance. 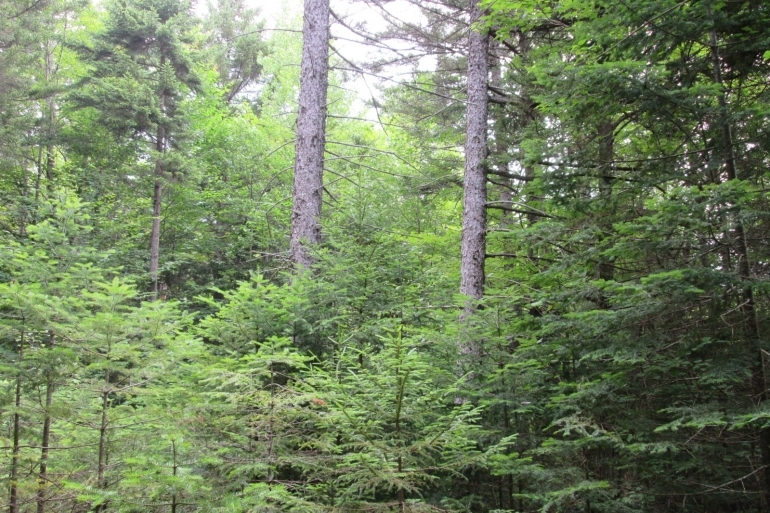 The Triangle Forest offers a fully-stocked spruce/fir and northern hardwood resource that can provide both reasonable near-term cash flow and steady asset growth over time. A summer 2017 inventory based upon a 10 BAF factor prism cruise of 246 plots reveals a standing timber inventory of 15,002 MBF of spruce/fir and hardwood logs and 56,367 cords of pulpwood products, with total stocking at 20.4 cords per acre. 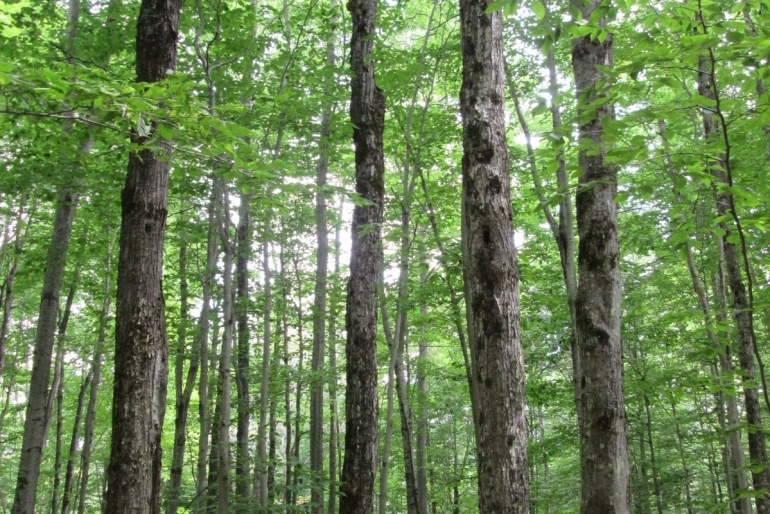 Capital Timber Value has been set at $2,362,200 ($559/acre), a figure representing 84% of the asking price. Inventory stats at the 95% Confidence Interval are 16.5% for sawlog products and 11.1% for cordwood products.